Are you or any of your friends free on a Wednesday afternoon? 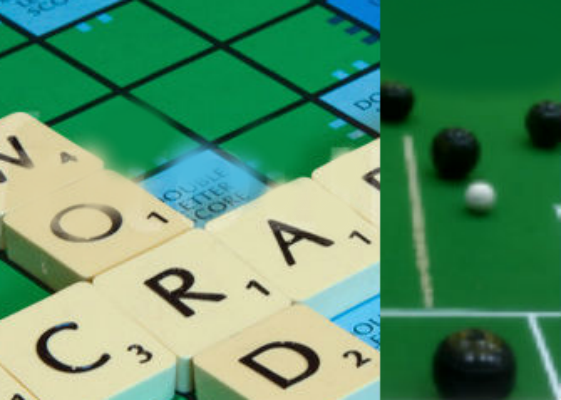 The Wednesday Club re-started in October, meeting at 2pm in the Drummond Room and the Church Office to play Carpet Bowls and Scrabble. Tea and biscuits are provided as well as lots of blethering too! We would love to have some new people join us, so please come along and share with friends and neighbours who might be interested. For more information please email Margaret Davidson at wednesdayclub@bstmchurch.org.uk.